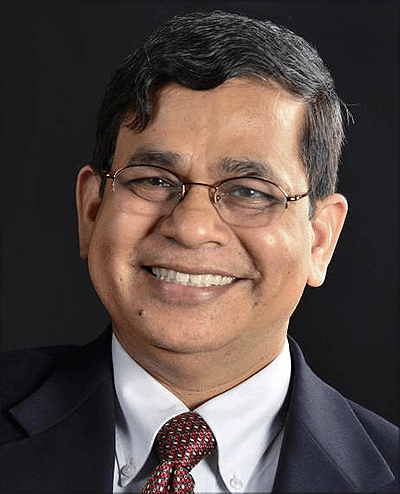 Dr. Mohapatra is recognized for his many inventions in the field of nanoscale biomedical diagnostics and therapeutics in cancers, asthma, viral infections, traumatic brain injury. His inventions led to several customized cell-targeted nanoparticles with diverse drug payloads and a nano-HIV detection kit. Mohapatra cofounded TransGenex Nanobiotech Inc (TGN), which specializes in manufacturing these nanoscale products. TGN is also commercializing products for 3D cancer cell culture technology and services for anti-cancer drug discovery and personalized cancer treatment (PCTx). TGN is establishing a Reference Lab for PCTx prescription in collaboration with Florida Medical Clinics. Mohapatra’s research has brought USF over $20 million in extramural funds and includes inventions that have spun out companies. He is a Fellow of the National Academy of Inventors.